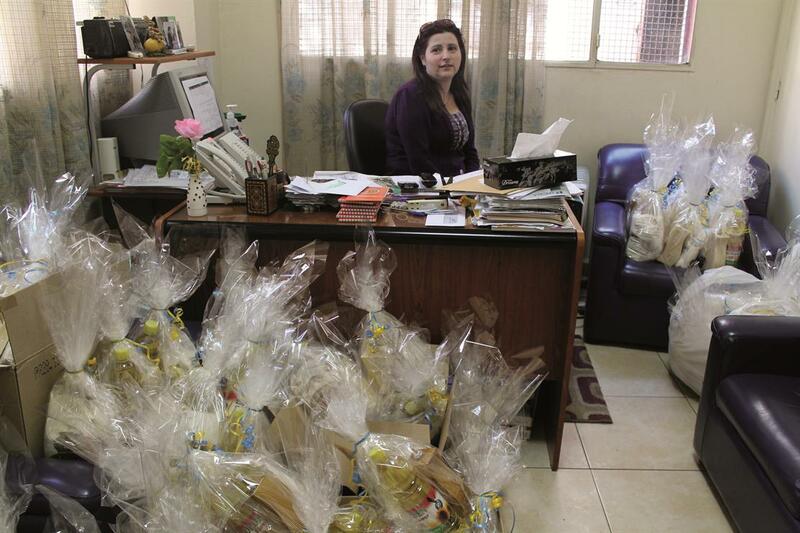 Due to political unrest in Syria, and the ensuing full-fledged civil war, a huge number of Armenian families fled the country to find refuge in Lebanon, one of the many neighboring countries that witnessed an increasing influx of Syrian families. 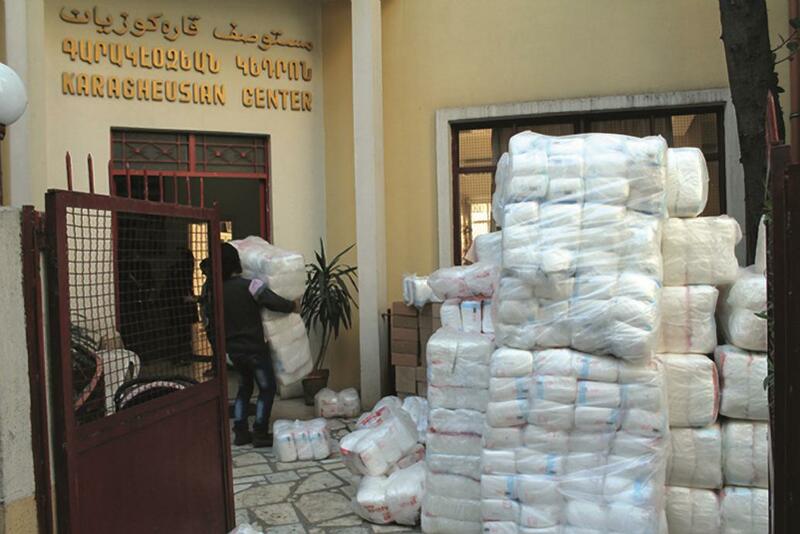 To accommodate the needs of the displaced Syrian Armenian community in Lebanon, HKCC Lebanon created the Emergency Relief Assistance Office for Syrian Armenian Families in August 2012. The team of four persons, two of whom were from the displaced families, became the official unit to oversee the project and to closely monitor and follow up on these families. 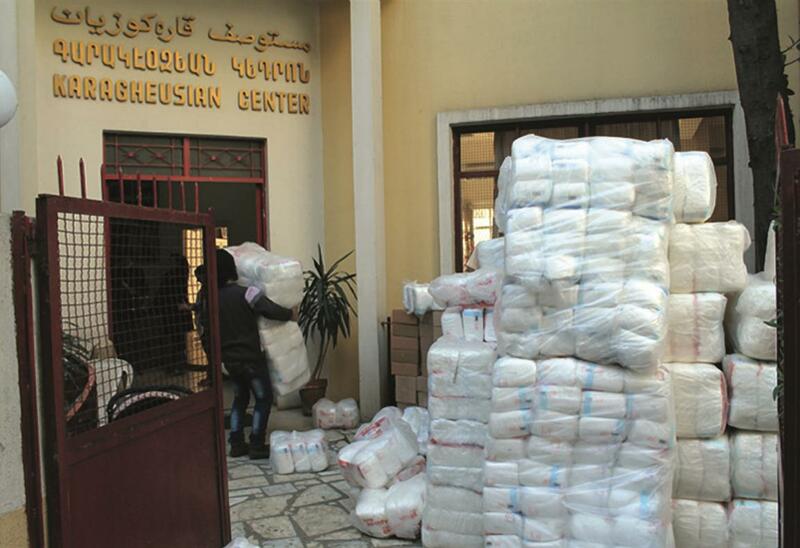 In collaboration with Armenian governmental and non-governmental organizations, the Emergency Relief Assistance Office is constantly working to provide the best service to all medical, psychological, and social cases. Since we started our work, we have reached out to these families through medical assistance, hospital referrals, hospital visits after delivery cases, home visits, remedial classes, conflict resolution and women empowerment programs, preventive and educative campaigns, and several other programs and activities related to relief and development work.